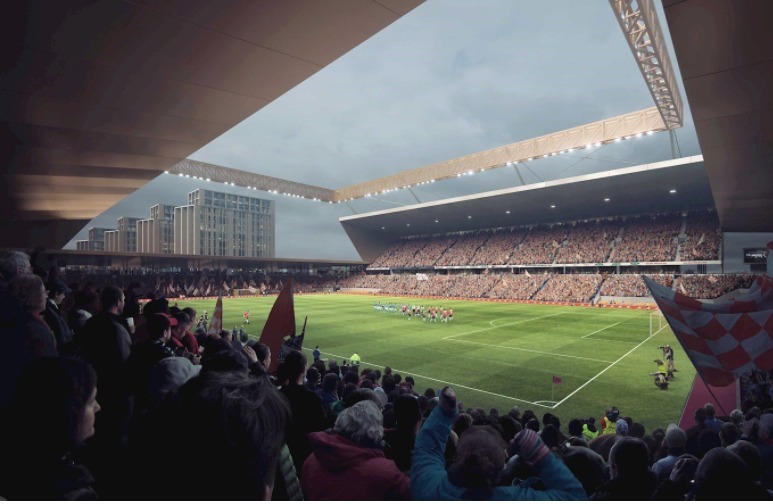 History was made this week as the Planning Control Committee at Luton Borough Council approved planning permission to build the new Luton Town stadium at Power Court. This momentous decision ends almost 70 years of waiting for the Club who have been trying to relocate since the 1950s. During the meeting, the Development Control Committee was addressed by Luton Town Football Club Chief Executive, Gary Sweet, and 2020 Developments associates, Sean McGrath and Michael Moran, who laid out the many benefits that the new stadium would bring to the Club and the community at large. It would instantly elevate our footballing ambition to another level. 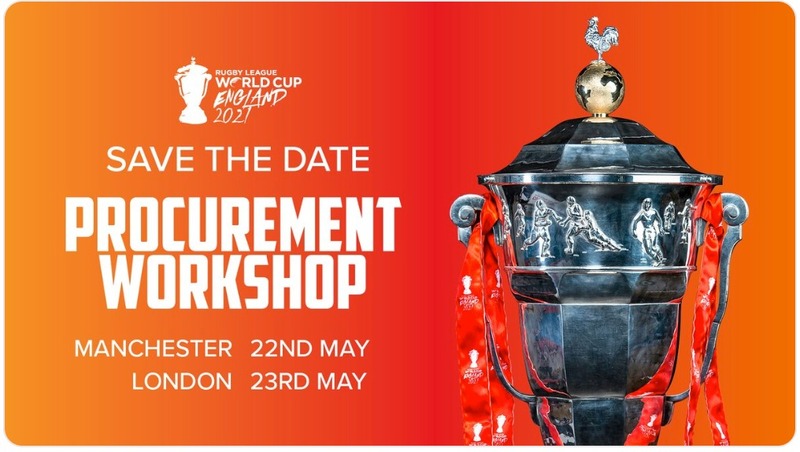 If Leicester City in a new surrounding can win the Premier League, then so can we, it will increase our support base and make sure Luton Town are permanently financially viable going forward. 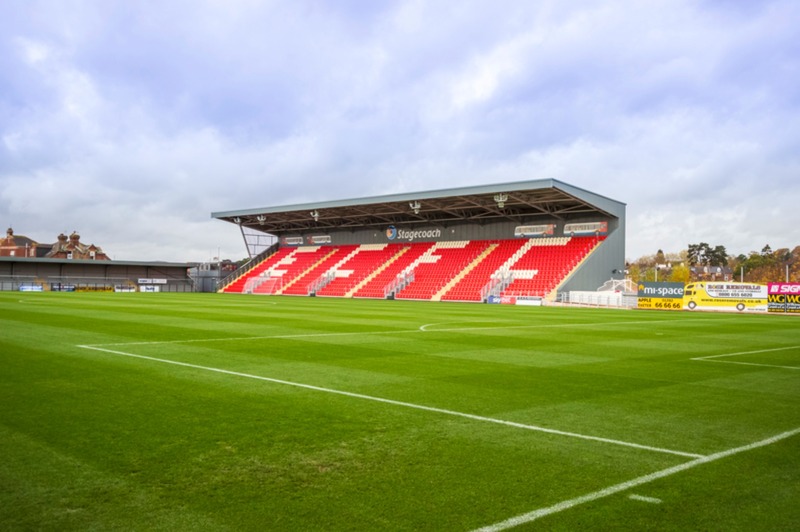 The Sky Bet League One, English Football League (EFL) side revealed Power Court as the preferred location for their new stadium in December 2015 when artists’ impressions of the stadium were first revealed to the public. 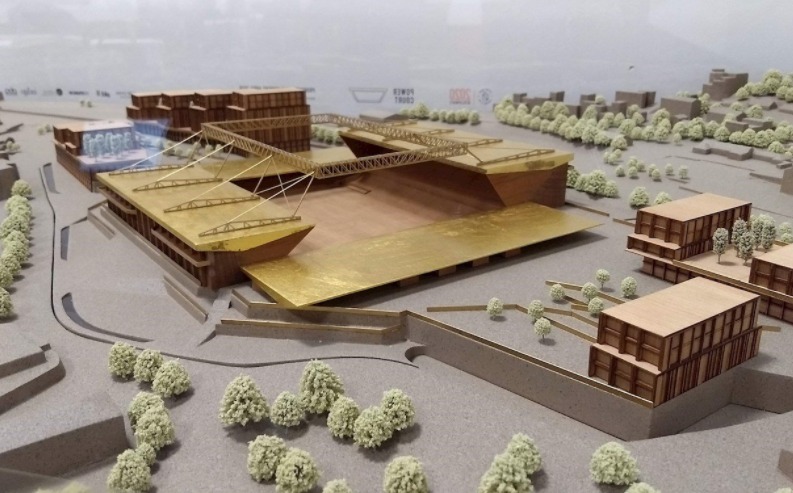 During May 2016 further details of the plans for the new stadium were introduced to the public at a series of exhibitions in Luton over ten days. The exhibitions opened in the Eric Morecambe Lounge at Kenilworth Road before moving on to Venue Central in Bury Park and closing at The Hat Factory in Bute Street. Many thousands of people attended, including supporters of the Club and residents, providing an opportunity to meet with the development team, ask questions and raise concerns. Feedback across the ten days was overwhelmingly positive, with a 98% approval rate among those who visited. In August 2016, 2020 Developments submitted the applications for Power Court and Newlands Park to the council, which were validated shortly afterwards. During the period of public consultation, close to 11,000 letters were submitted to the Council in support of the developments, with residents, members of parliament and public figures all adding their voices in favour. Since then, the council have diligently been going through the necessary, and complicated process of scrutinising the applications, and while it has been a long, drawn-out and at times, frustrating process, the council should be applauded for leaving no stone unturned along the way to making this evening’s historic decision. Kenilworth Road is and always be a ‘spiritual-home’ for most of today’s loyal supporters. It has been a venue for countless great matches over the years, whether wins, draws or defeats. 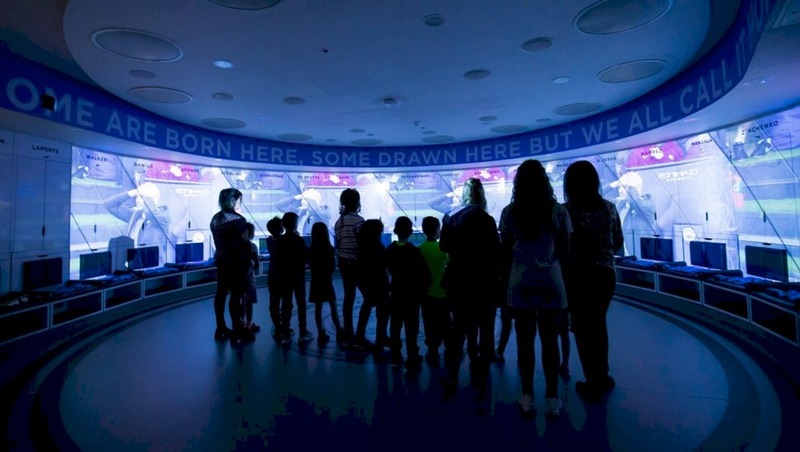 It has played host to many of the greatest teams, and players the world has seen, both from our Club and others, and has endured two world wars and many great social upheavals along the way. It has been a constant in the lives of Lutonians, and Luton Town supporters. It has seen friends and loved ones come, and go. But the future of our Club, lies with our young supporters. Your children, and grandchildren. Tonight’s decision means that they too will have the opportunity to witness their own unforgettable moments and experience the sense of belonging, wonder and joy that Luton Town Football Club can deliver. It’s a powerful feeling. And that future will be at Power Court. AndArchitects is the architecture firm behind the design of the 17,500-seat stadium.